H2 Environmental Consulting Services is Southern California’s most dependable remediation and management company. Anytime you wonder whether your residential or commercial property is safe from contaminants, call us at (800) 524-3578. Anytime you need to train your staff on proper procedures for managing hazardous materials on your property, call us. Anytime an accident has contaminated your property – its soil, water, air, physical structure, or anything else – don’t try to handle it yourself. Call the experts at H2 Environmental Consulting Services for prompt, thorough assistance with all your environmental needs. Today we are publishing the second blog post in a new blog series that we hope you will find informative. It’s call Contamination Concerns. Each post contains helpful information about an environmental contaminant and how H2 Environmental Consulting Services eradicates these harmful materials from Southern California’s soil, air, water, and building. The first blog was about asbestos, which is one of the most widespread and most misunderstood environmental contaminants in Southern California and the whole US. Find out more about lead and H2 Environmental Consulting Services’ lead removal and management services by clicking here. This second blog focuses in an another highly common environmental contaminant throughout the US – lead. Most everyone has seen the dramatic headlines out of Flint, Michigan after the lead contamination crisis resulted in serious health effects in thousands of children. You should know, though, that lead contamination isn’t just a Flint problem. Lead contamination exists in many parts of the US – in rural, suburban, and cities, too – so it’s important that you be aware of the dangers lead poses and ensure all residential and commercial properties are lead-free to ensure the safety of resident and visitor. Lead has been used in water pipes and bathtubs for many thousands of years. Lead is toxic heavy metal that’s found in mineral deposits in the earth’s crust. Lead doesn’t occur naturally in drinking water, but may be found there because of lead-contaminated lead pipes. 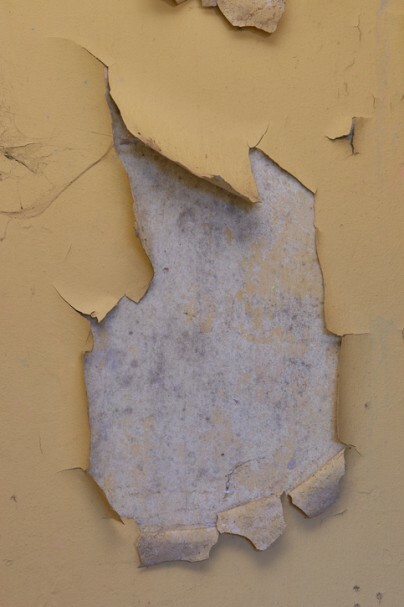 Lead-based paint was common in many homes until the 1970s, when the US government prohibited it because scientific studies conclusively determined that exposure was harmful. What are the effects of lead exposure? Wondering if your property has lead contamination? If you’re not sure whether your residential or commercial property contains lead, it’s important to be on the safe side and get it tested by the lead experts at H2 Environmental Consulting Services ASAP. Call us to schedule your complete environmental evaluation today: (800) 524-3578. We’ll test your water, soil, air, and the physical structure of your building to determine whether lead, mold, asbestos, fungus, and other common contaminants are present. If so, we’ll develop a detailed plan to safety and effectively eradicate your property of all harmful materials. Call H2 Environmental Consulting Services – the lead experts – today at (800) 524-3578.